Kitchen Remodeling is one of the best investments you can make. On average you can expect to recoup 70% of remodeling cost if and when you sell your home. Updating your Kitchen can be rewarding to you and improve your home’s value. At W.B. Dickenson, we have in-house state of the art design software that allows us to give you 3-Dimensional renderings of what your new kitchen will look like. We’re a dealer of Bertch® kitchen cabinetry, made right here in the US. 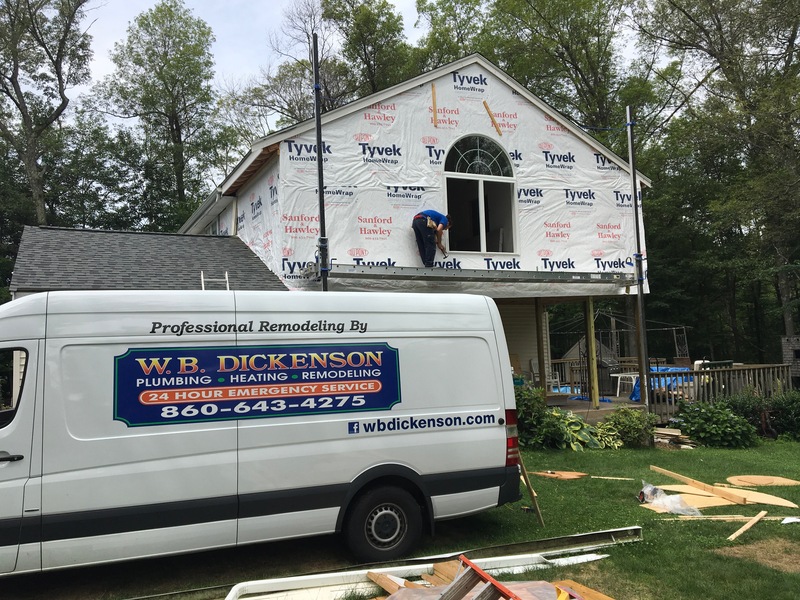 Our in-house carpenters, tile professionals, and licensed plumbers are able to do all aspects of the remodeling process, minimizing the project time and job cost. Check out our photos of our work to give you inspiration for your remodel. Call us today for your in-home free consultation!